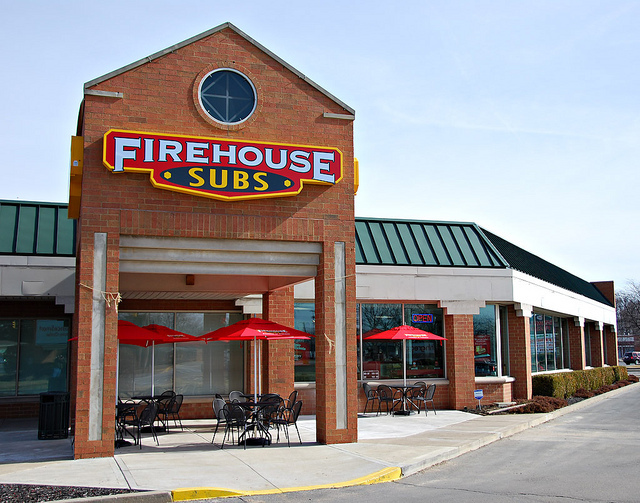 This Firehouse Subs franchise review was written by Daniel Slone, our contributing franchise reviewer. All opinions expressed in this review are Daniel’s own. Never underestimate the American passion for the sub sandwich. 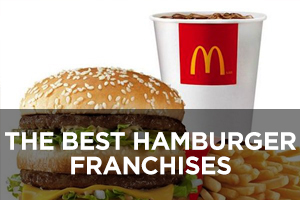 Some older brands, like Subway and Blimpie, started with the basics. 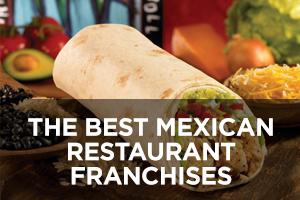 As the niche evolved, more “gourmet” offerings like Quiznos and Schlotzsky’s carved out a significant market share. 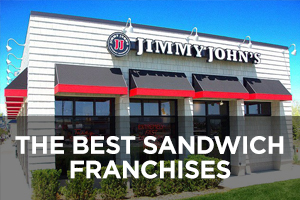 Although a bit newer (Quiznos, for example, is 30 years old), Firehouse Subs produces a very popular take on the garden-variety sub sandwich. 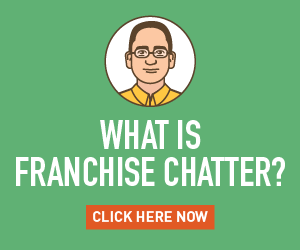 Established in 1994 by brothers Chris and Robin Sorensen, Firehouse Subs has grown rapidly and now has a presence in nearly three-quarters of the U.S. Its brand differentiation is based primarily on two pillars. One is the company’s “private recipe” bread. The other is the process of steaming the meats and cheeses during sandwich making to enhance flavors. The facts that Quiznos toasts its subs and that Subway now offers toasting as an option speak to the quality enhancement heating provides. 1. 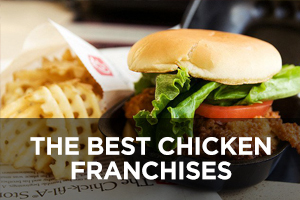 Firehouse Subs has a well-established presence with over 700 units in 36 states and the territory of Puerto Rico, about 30 of those company-owned stores. 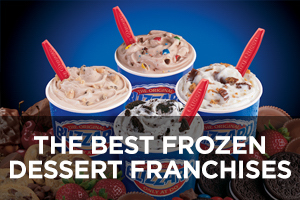 The franchisor’s growth plan calls for 2,000 units by 2020, which means the company will be focused on doing the sorts of things that attract franchisees and keep them happy. 2. It seems the strategy is working. 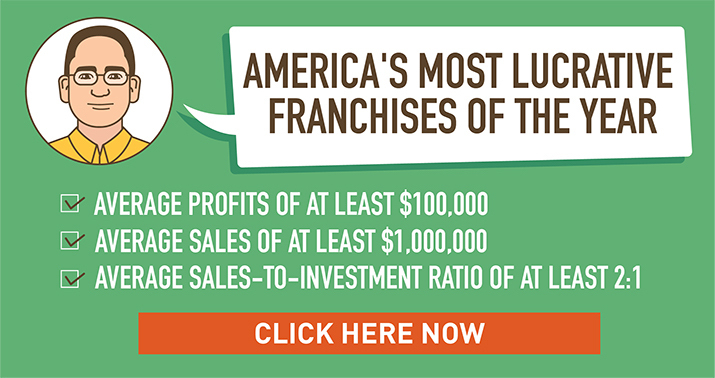 Firehouse Subs has garnered several awards in 2013 alone, including first place among the Top 10 Growth Chains and third out of the Top 100 for Growth in U.S. 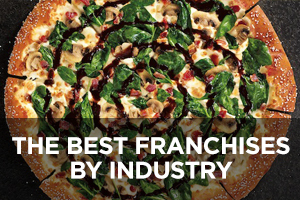 Franchise Units as reported by Nation’s Restaurant News, the first place Franchisee Satisfaction Award from Franchise Business Review, one of the five Best Franchise Deals as rated by QSR Magazine, #69 in Entrepreneur Magazine’s Franchise 500, and first place in the Chain Restaurant Consumers’ Choice Award and #2 among the Ten Fastest Growing Chains with Sales above $200 Million according to Technomic. 3. 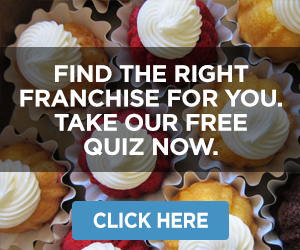 Franchisee satisfaction has obvious benefits and is a very important consideration since a bad franchisor-franchisee relationship is like a bad marriage: sooner or later it will result in a split, at least one party is going to lose a lot of money when it does, and the only real winners will be the attorneys. 4. The system’s strong growth rate is good news for the brand, since more locations means more visibility for the brand, a larger advertising fund to enable strong marketing, and increased leverage with suppliers that should reduce costs. Properly handled, fast growth becomes a self-fulfilling prophecy because the growth rate becomes news in and of itself and because curious consumers rush to find out what all the fuss is about. 5. On another note, the franchise’s association with firefighters goes well beyond the décor theme in its restaurants. The company has established the Firehouse Subs Public Safety Foundation, and since 2005 it has donated over $6 million worth of equipment to police, fire, and EMS agencies across the country. 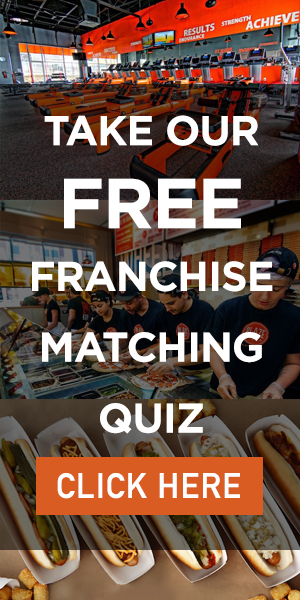 This sort of charitable activism is unique among sub sandwich franchises, and supporting emergency responders is a meaningful contribution that helps make the brand even more attractive to consumers. 6. 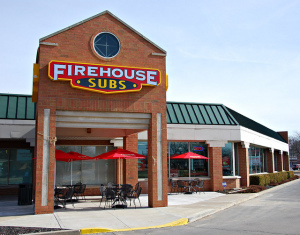 Firehouse Subs stores are typically in strip malls and similar retail developments, meaning real estate costs are significantly lower than for larger standalone restaurants. The space requirement is only 1,600 to 2,000 square feet with 35 dedicated parking spaces. 7. 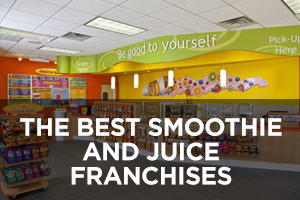 Finally, seeing a substantial number of franchisor-owned stores is a good sign. 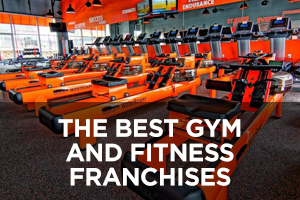 It means the franchisor is directly in touch with trends and developments in the marketplace and with what customers want. It also means it has “skin in the game” and will work hard to innovate and compete since doing so has direct financial consequences for it. 1. While an in-line position in a strip mall (although the franchisor does declare a preference for “high exposure and end caps”) is less expensive, it is also less visible. 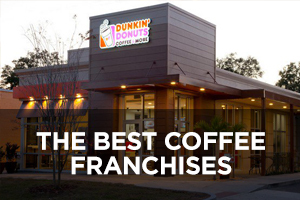 This means good marketing of the store will be critical for building traffic, since much less will be derived from the sort of high visibility that major fast food chains typically enjoy. 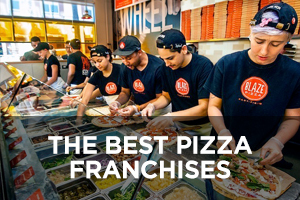 However, Firehouse Subs has a stated dedication to marketing designed to bring customers back over and over, meaning the company is well aware of what approach will work best for its brand, and a loyal customer base will go a long way in driving revenue.